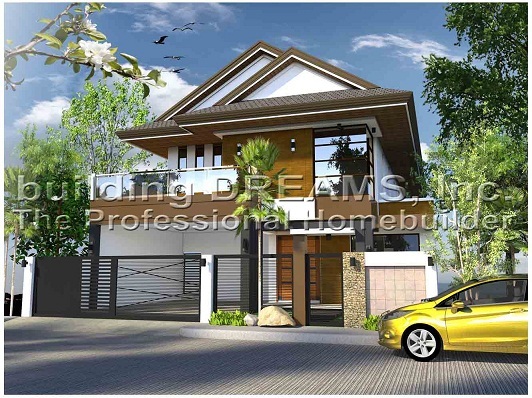 This fantastic House and Lot in Filinvest QC is really spacious and elegant. Built on a posh and mountainous terrain, the area is windy and relaxing. See this fantastic house for yourself and you'll surely be amazed. Call us in our numbers below for a free site orientation.